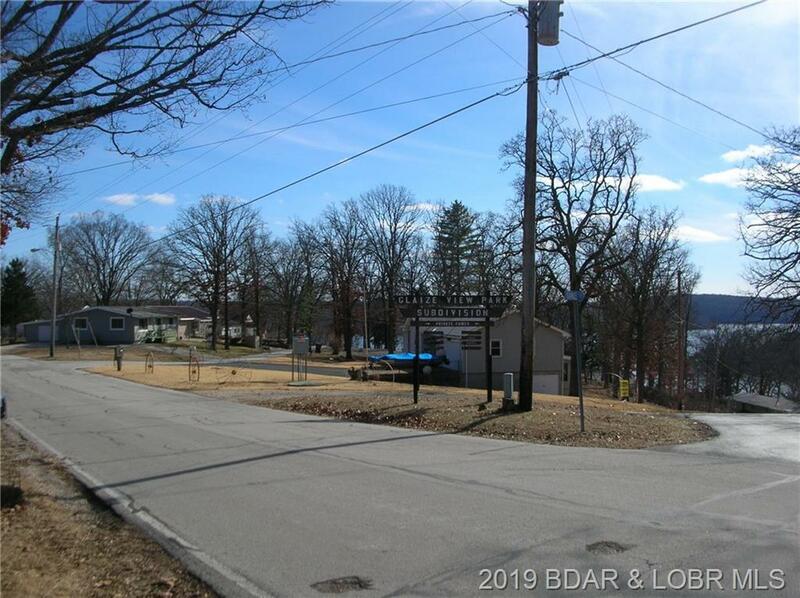 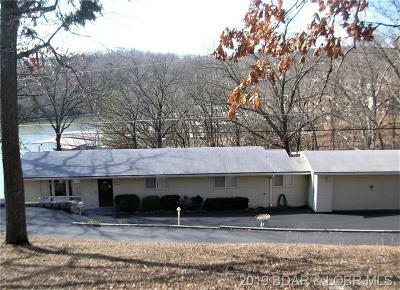 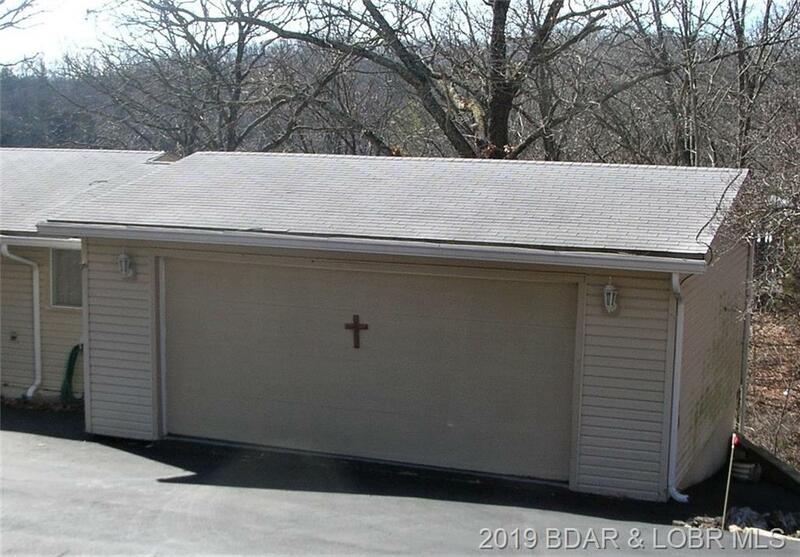 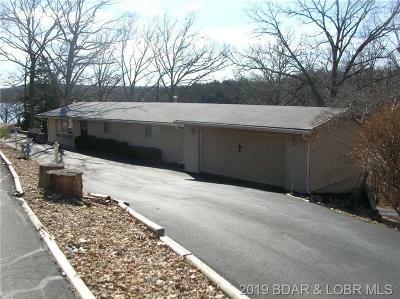 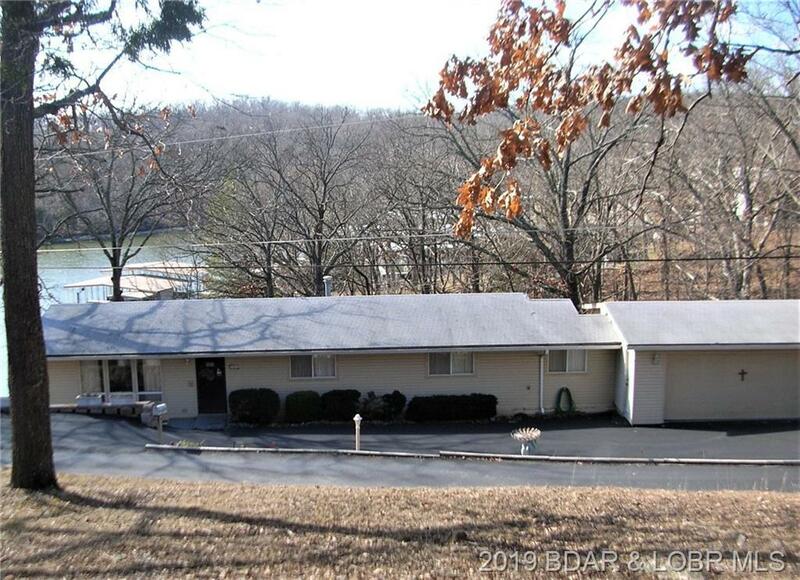 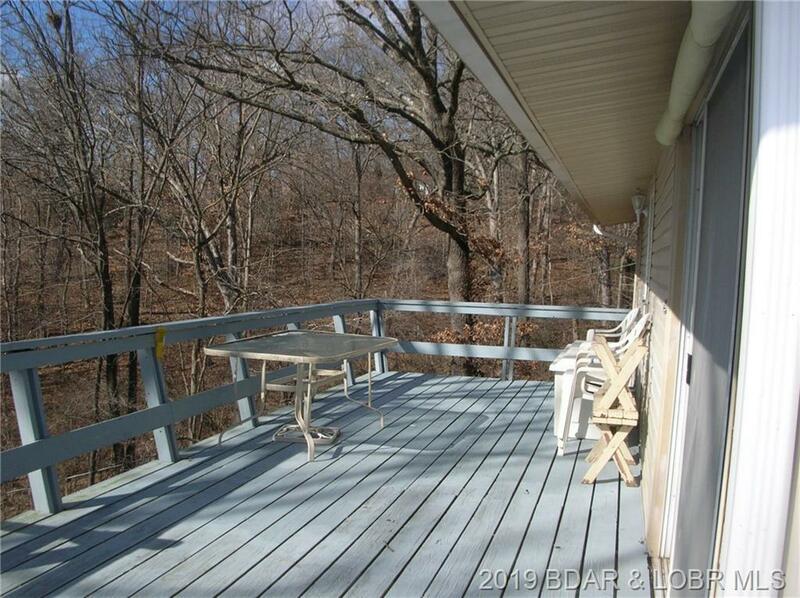 5354 Gamble Circle, Osage Beach, MO.| MLS# 3511118 | Lake of the Ozarks Real Estate for Sale, Search for Homes, Condos, Lots, Land & Commercial Listings in Osage Beach, Lake Ozark, Four Seasons, Linn Creek, Camdenton, Rocky Mount, Sunrise Beach, Laurie, Brumley, Kaiser & surrounding areas. 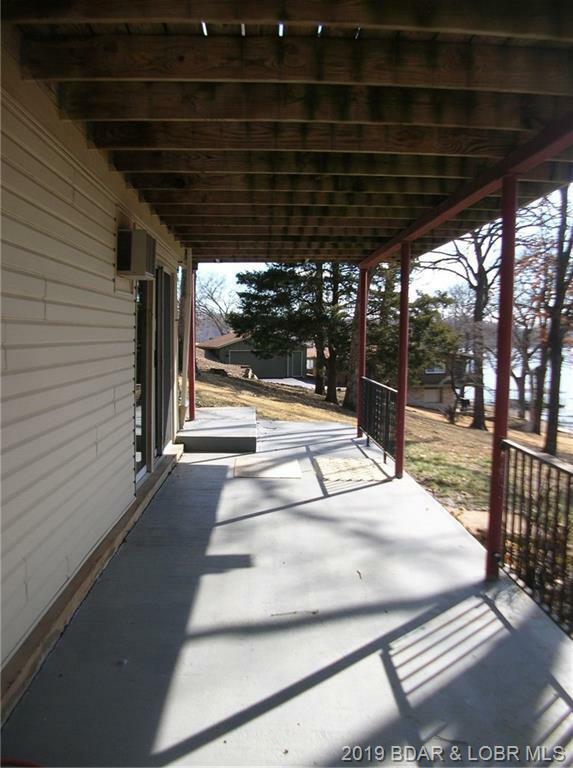 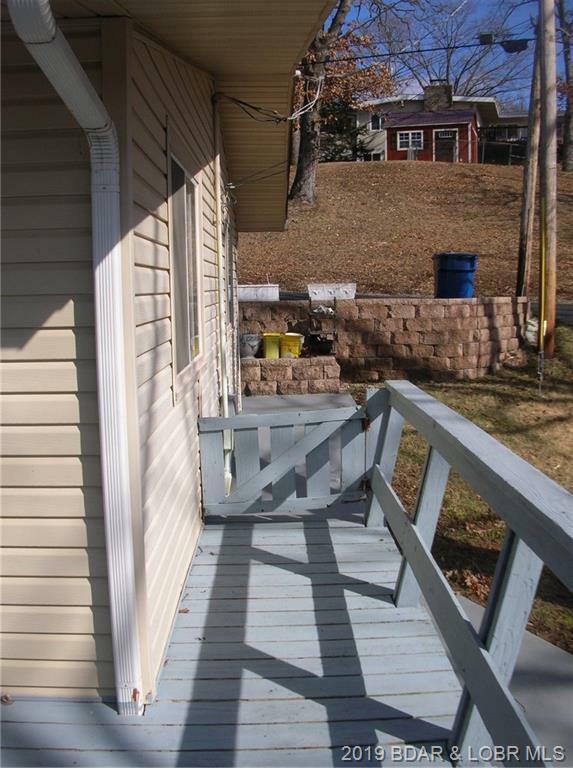 Wonderful 4BR/2.5BA home located in the heart of Osage Beach! 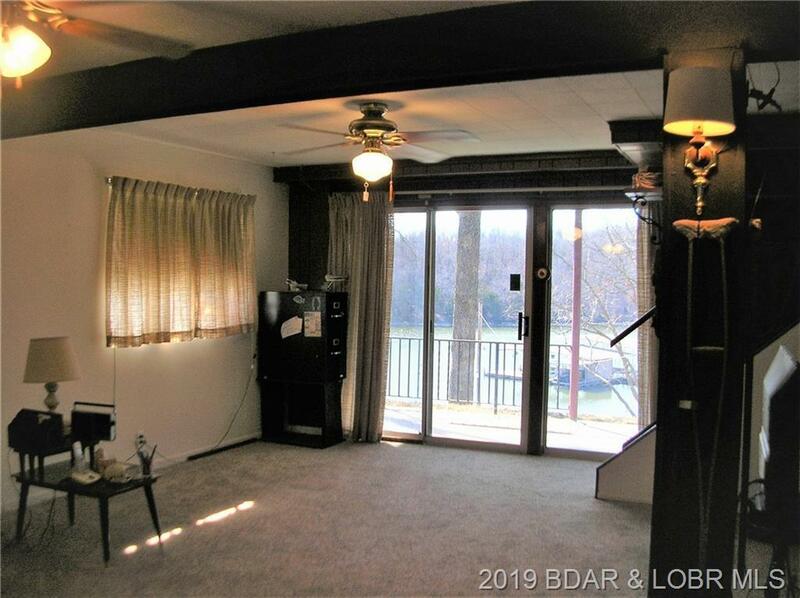 You would think you have lakefront here! 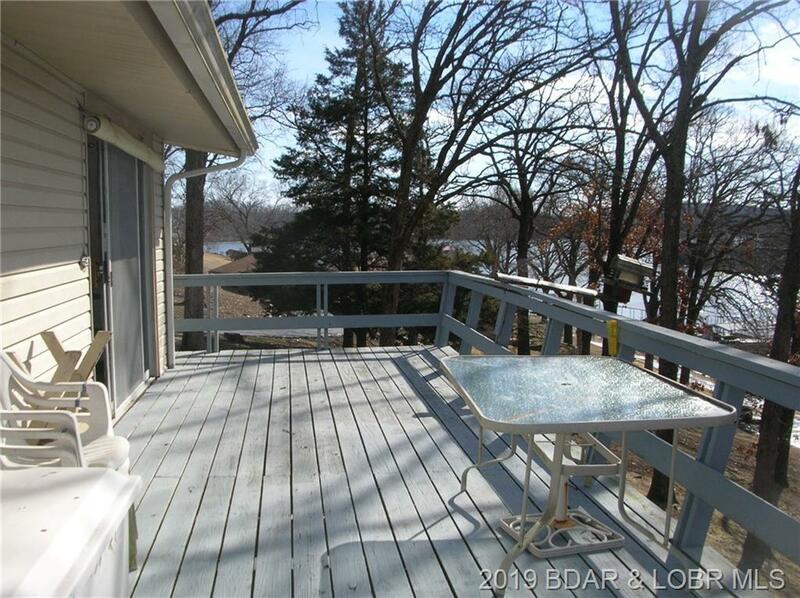 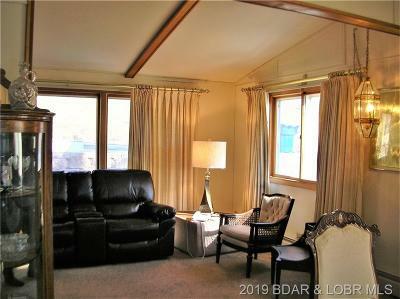 Huge view without anything between you and the lakefront. 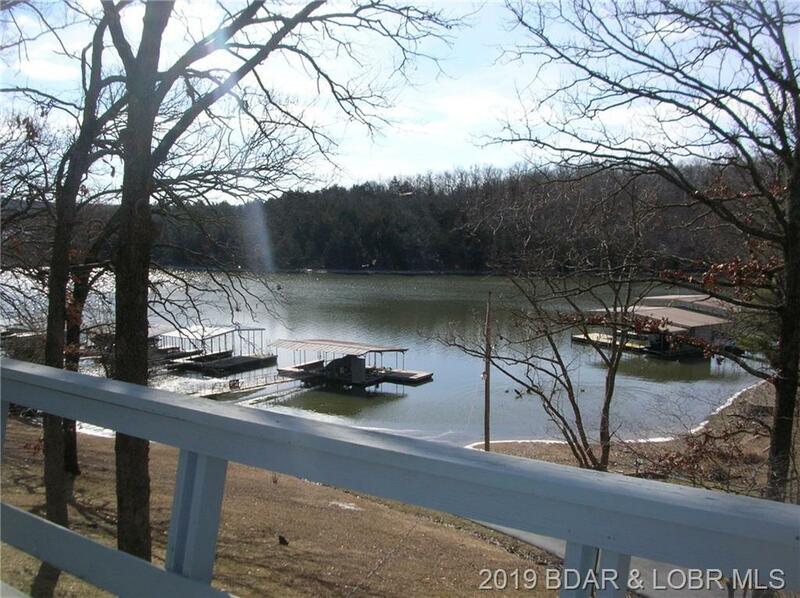 Your dock is right in front of the house! 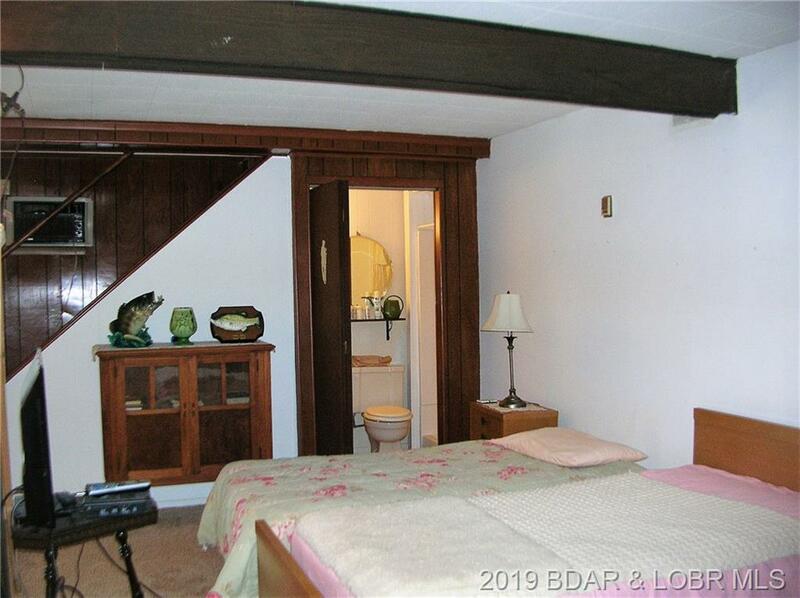 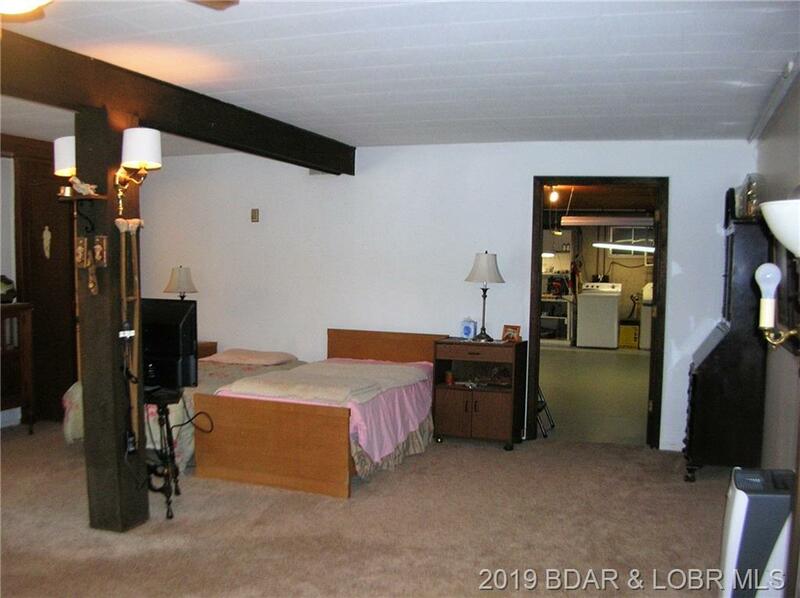 Great location just minutes from the hospital. 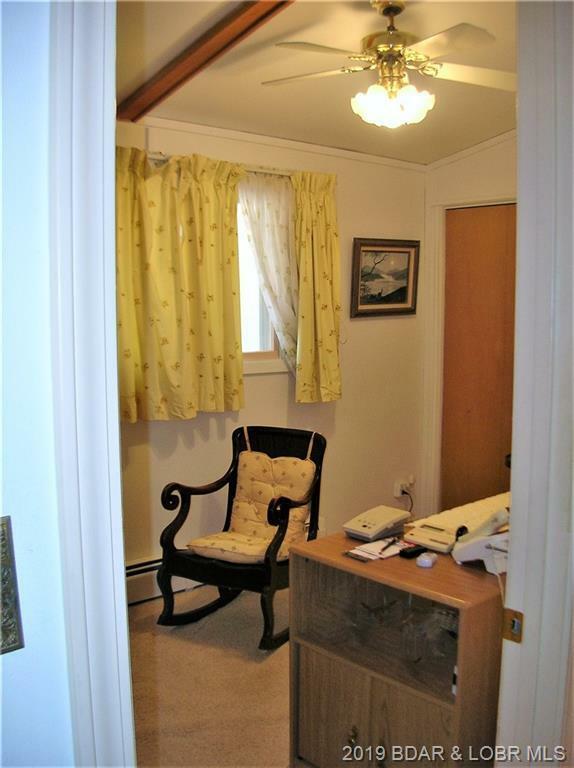 Easy access to everything. 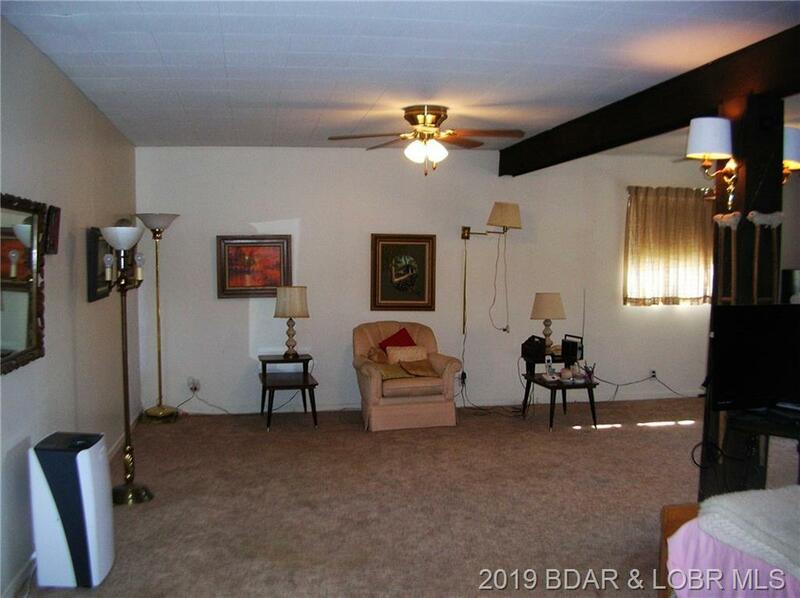 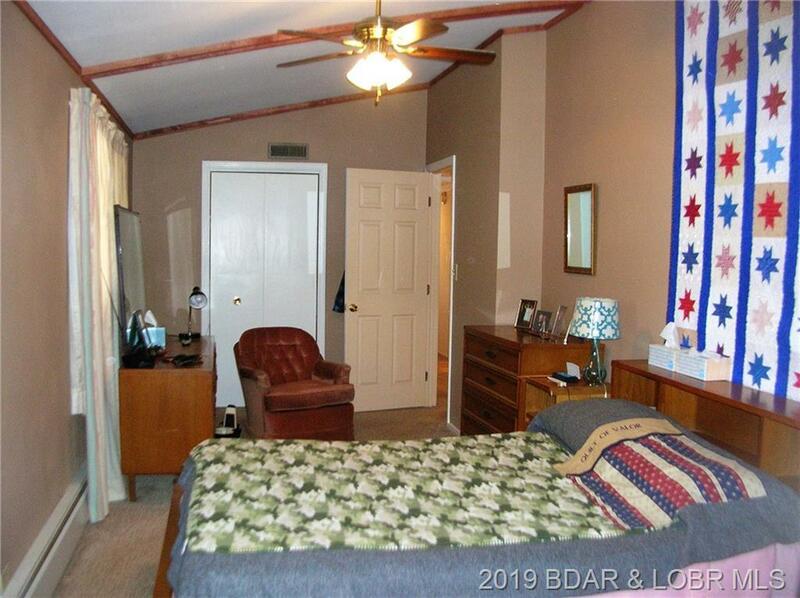 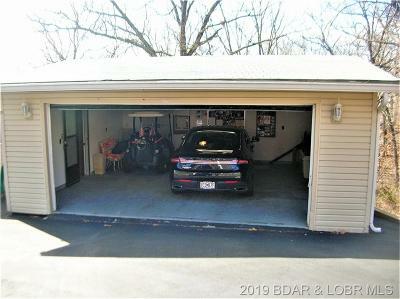 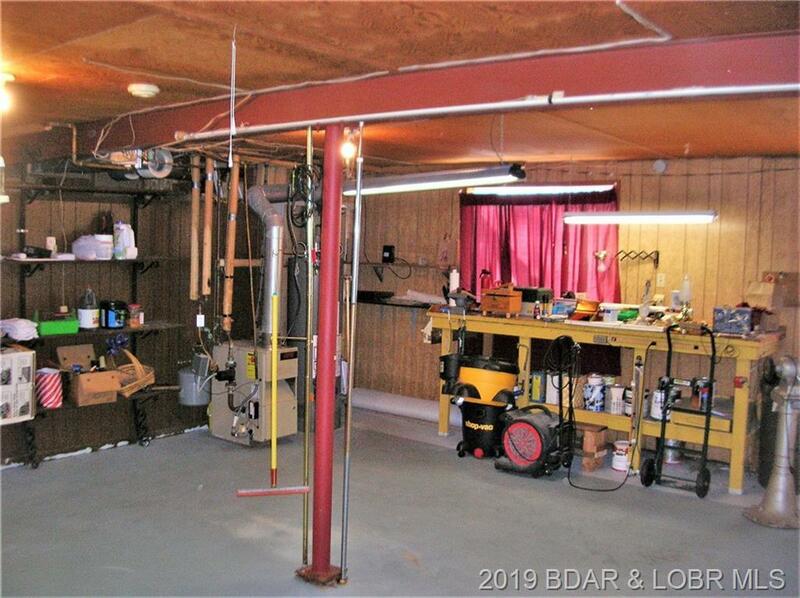 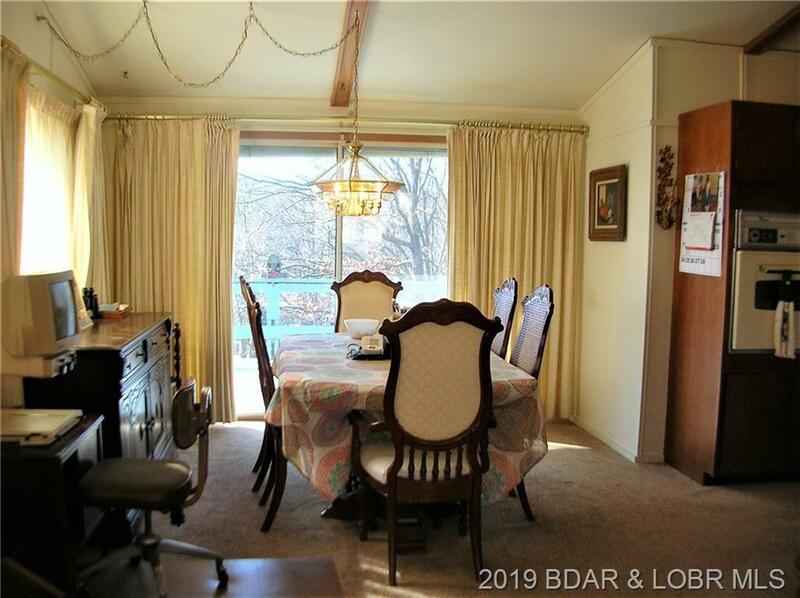 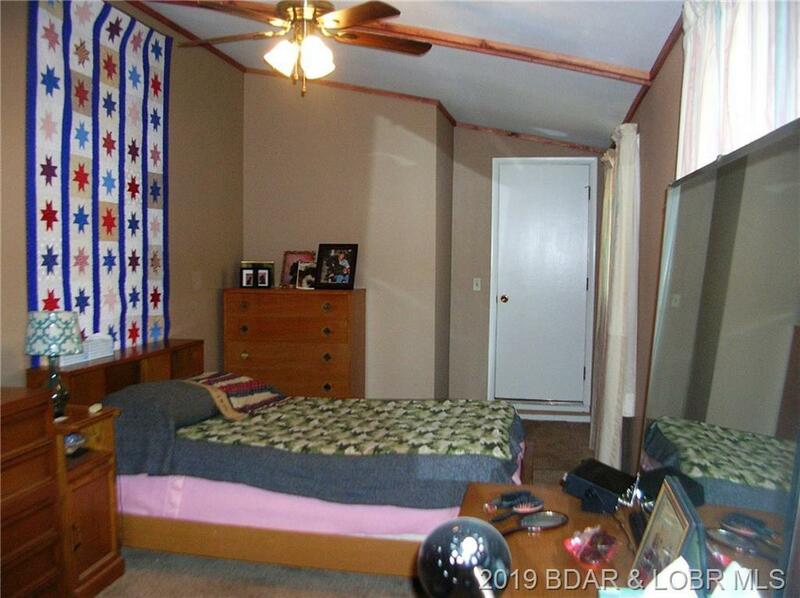 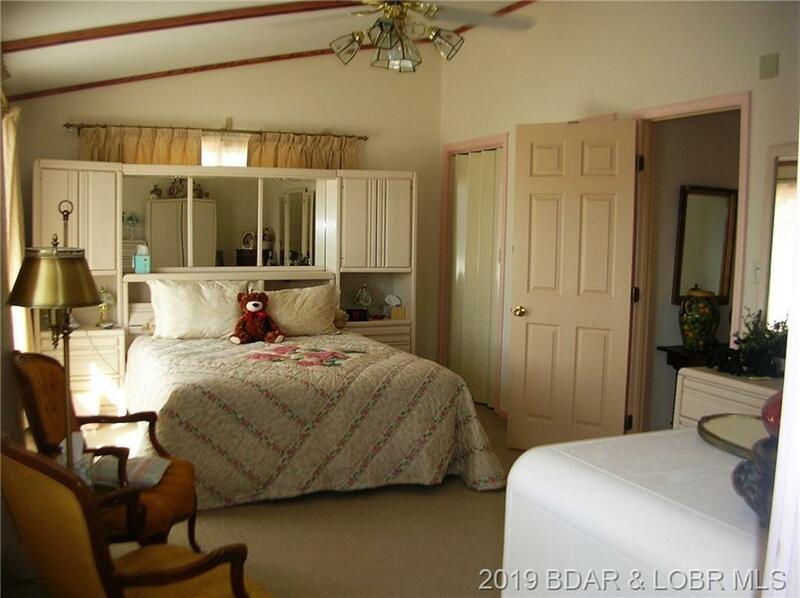 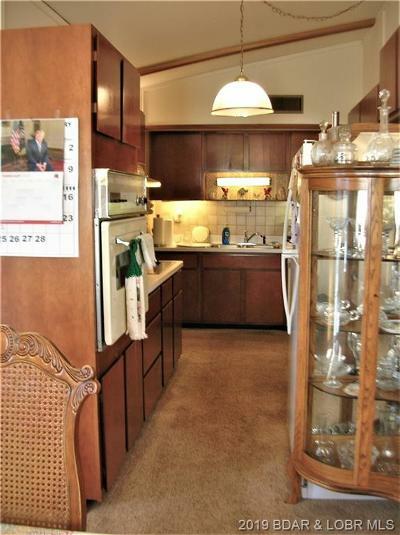 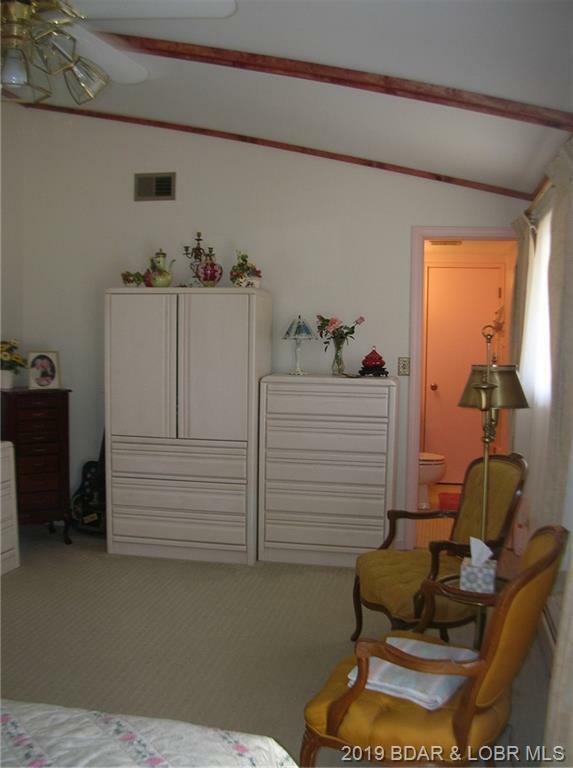 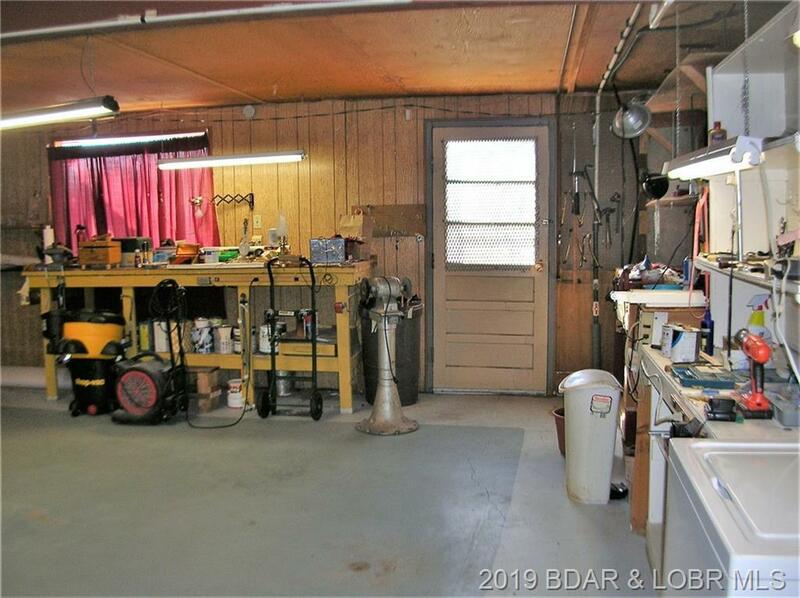 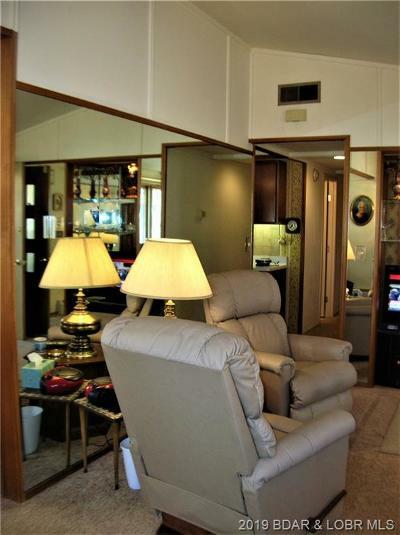 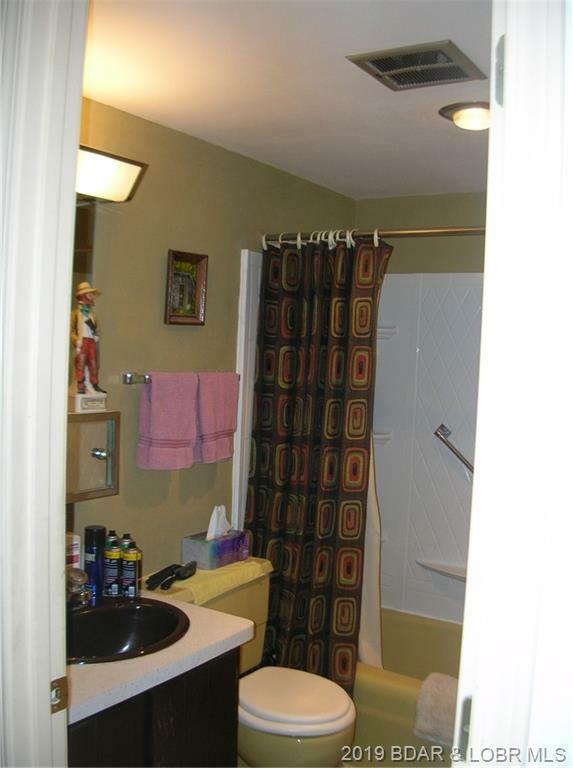 There is an over-sized 2 car garage and the appliances are included. 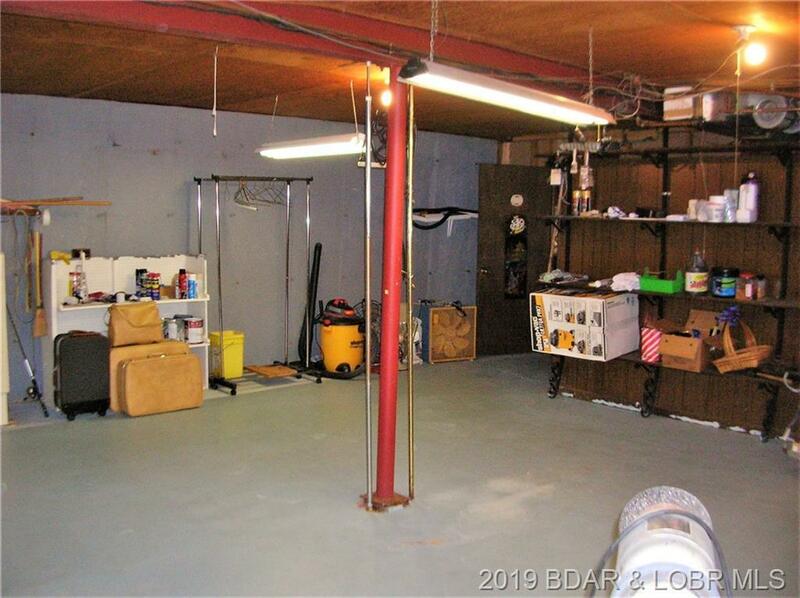 There is 644 SF of unfinished lower level, PERFECT for a MAN CAVE! 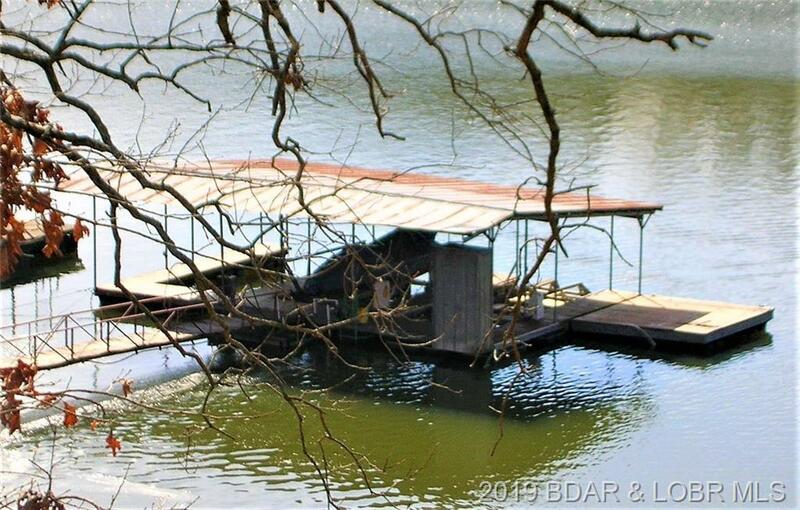 Top off the deal with 1 well in a 3 well boat dock and you have a complete package! 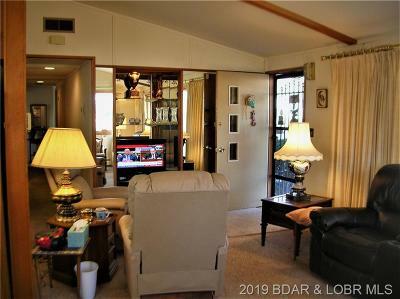 Enjoy making this place your new full time home or amazing vacation get away. It's ready for you to make this your home. 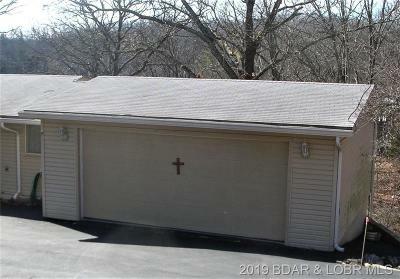 Directions: Follow Us-54 To Case Rd/Lake Rd 54-52 In Osage Beach. 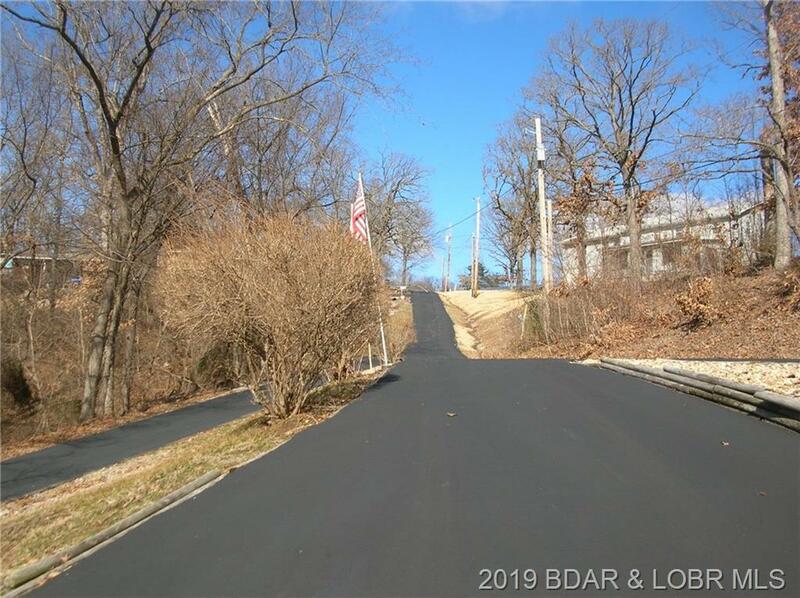 Take The Case Rd/Business 54 Exit From Us-54, Left On Case Road, Left Onto Old U.s. 54/Osage Beach Pkwy, Right Onto Lake Rd 54-49/Malibu Rd, Turn Right Onto Gamble Circle, Home On The Right. 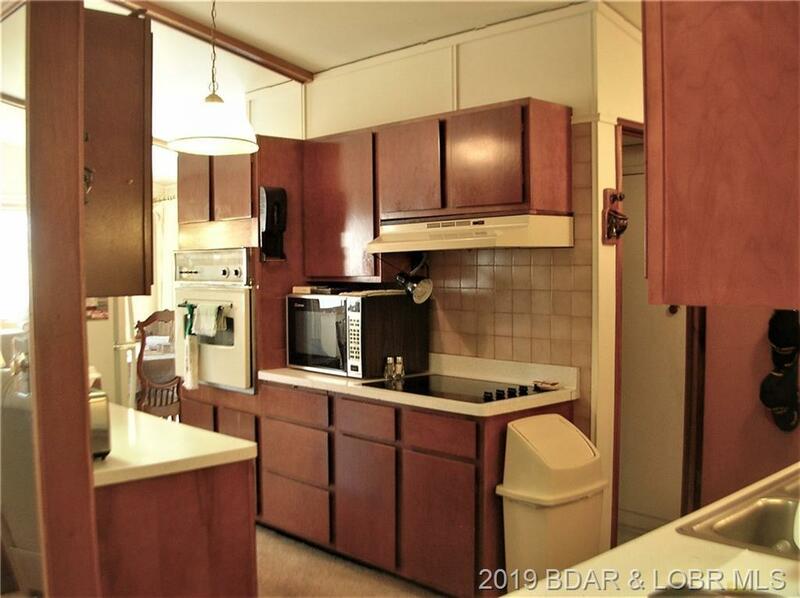 Inclusions: Kitchen Appliances, Washer & Dryer.